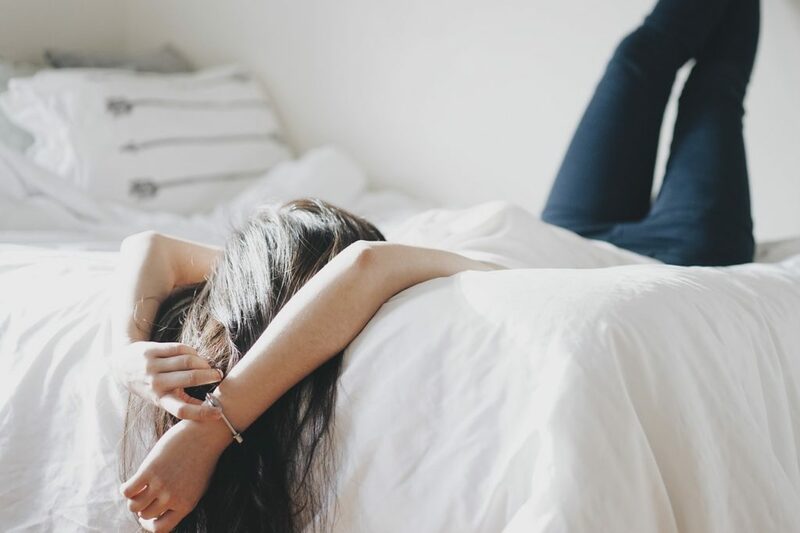 Summer should always be memorable, especially for kids. 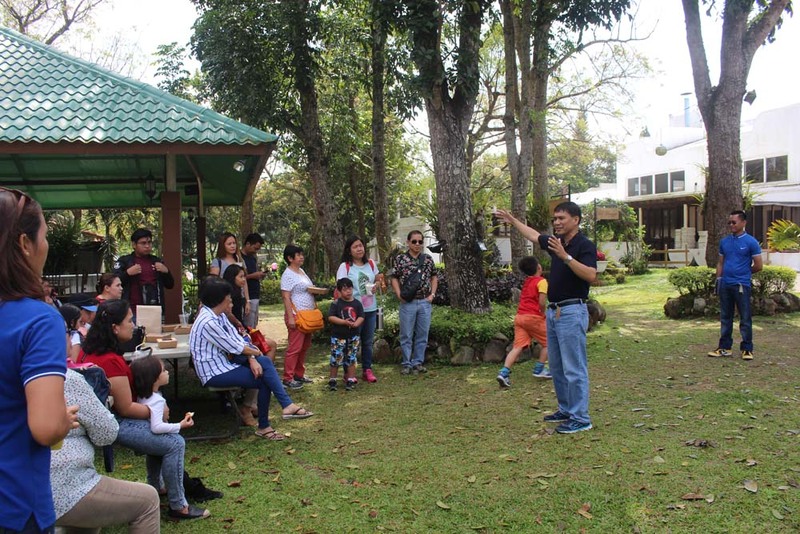 This is why different DMCI Homes communities plan every year for awesome activities for the whole community to make the most of summer. 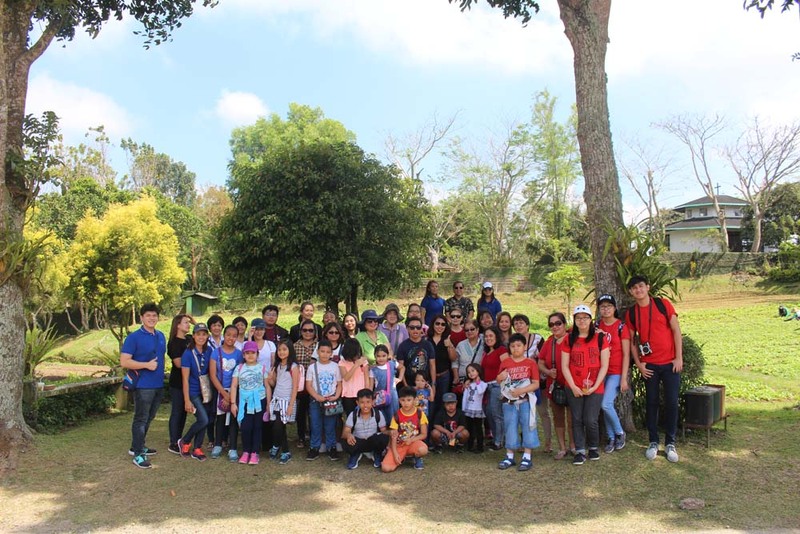 Siena Park Residences was among the first who ticked off one activity from their list: a fun Educational Tour for the kids! 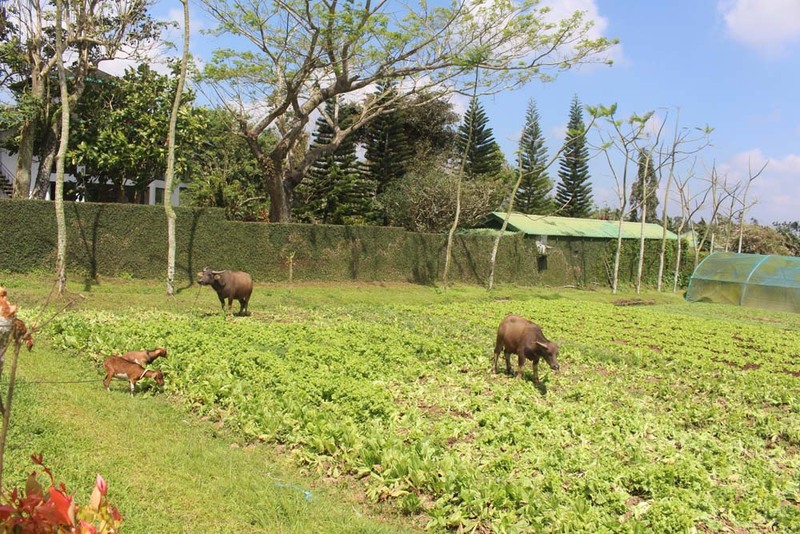 Siena Park Residences Property Management has chosen Gourmet Farms in Silang, Cavite as their major tour itinerary. 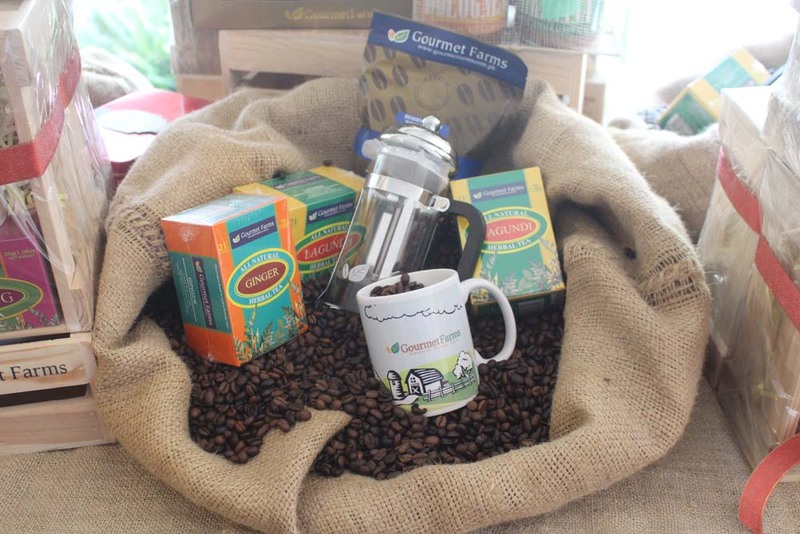 Gourmet Farms is known for manufacturing Philippine coffee beans to source them all over the country. 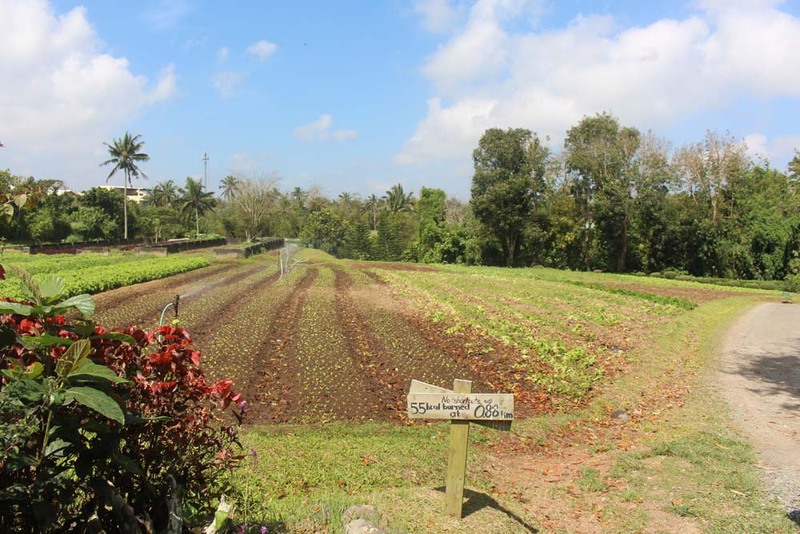 They also manufacture organic products made from organic produce, straight from their farms. 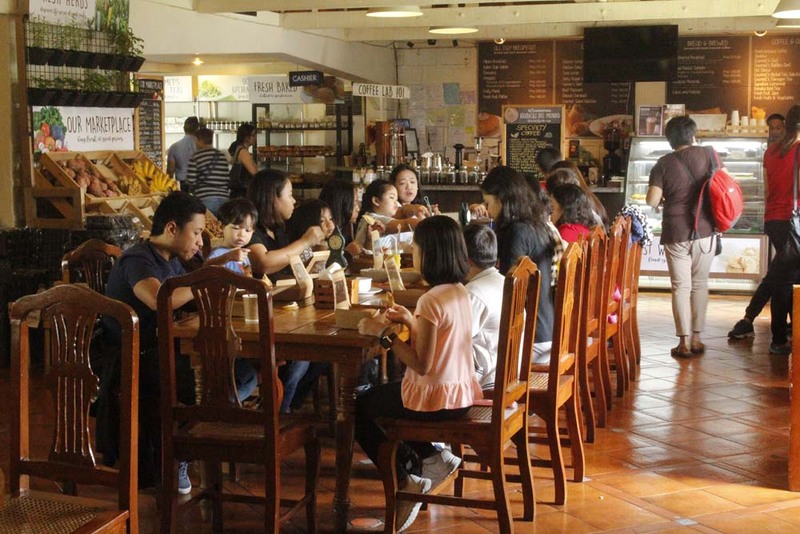 Participants were greeted with an aroma of organic coffee, freshly brewing from the farm upon their arrival. 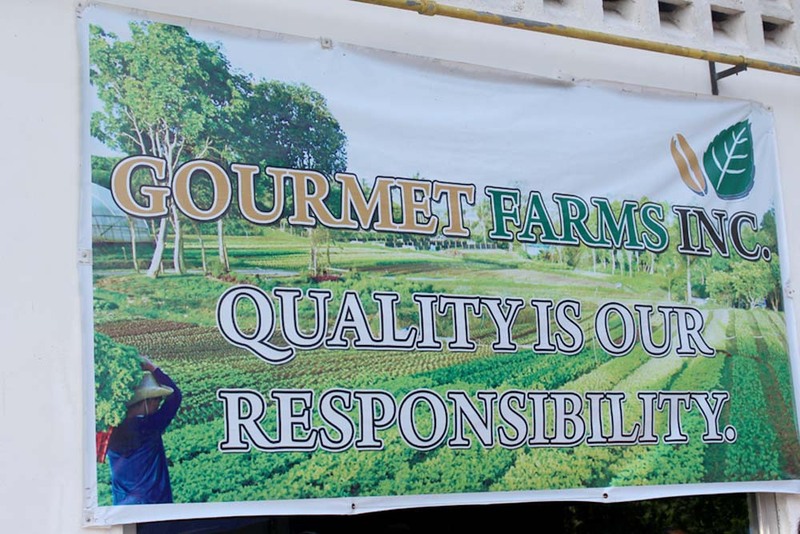 Before the tour starts, Gourmet Farms offered the participants to stuff themselves with healthy breakfast and get energized. The guides then started talking about the farm, and gave a short brief of what to expect in the tour. 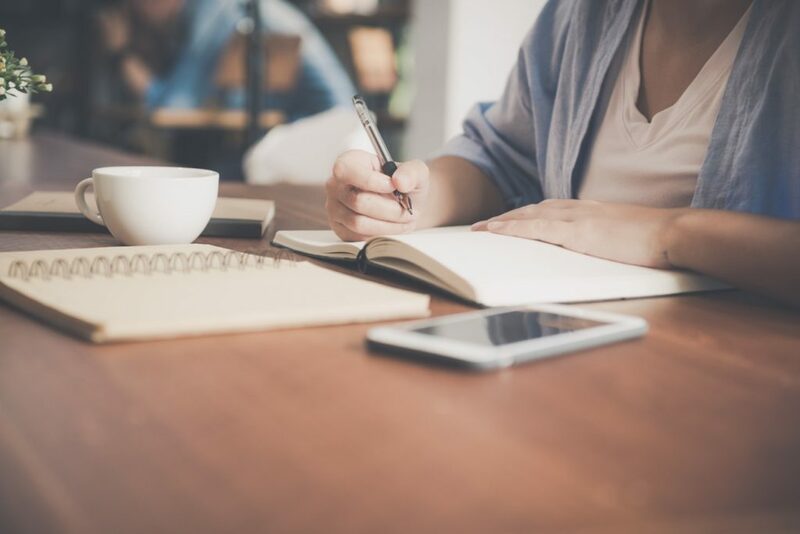 The farm proudly promotes a healthy living advocacy, which is all reflected in the products they manufacture and produce, even in their farm’s site plan. They even have these ‘healthy’ road signs to let you know how many calories you’ve burned from walking around their farm! 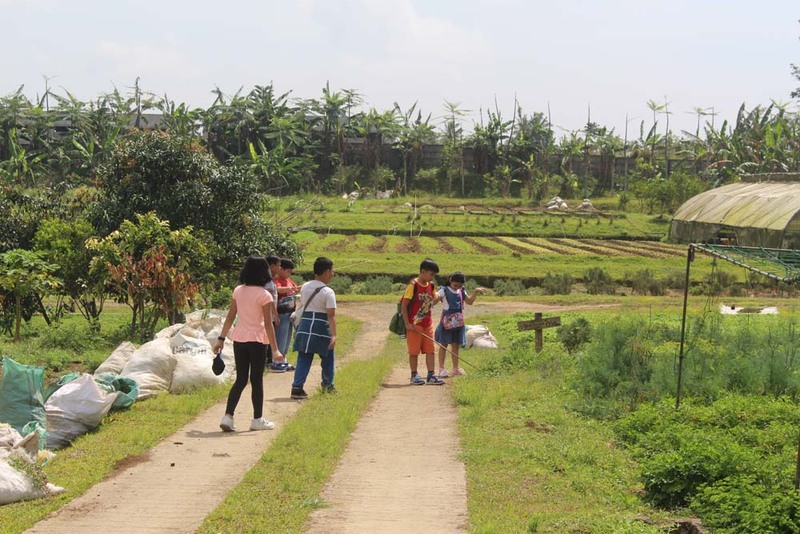 Parents who joined the tour appreciated the location’s landscape and climate. 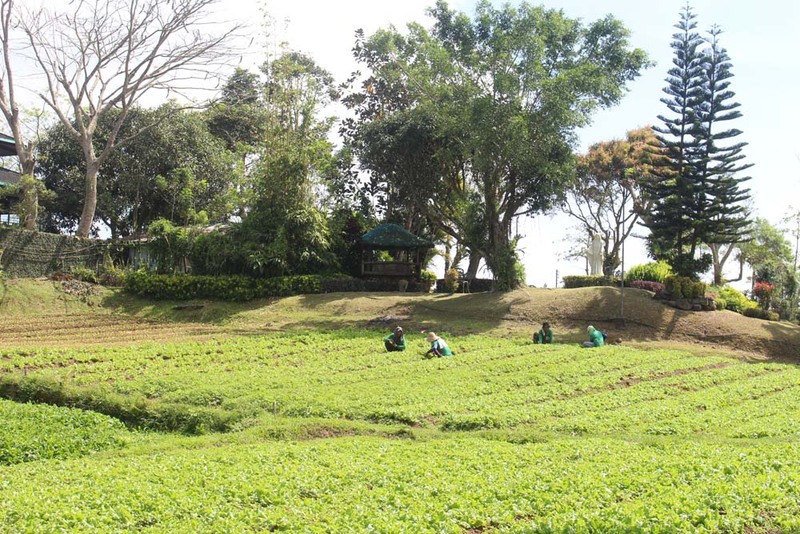 Silang, Cavite, where the farm is located, is just a stone’s throw away from the highlands of Tagaytay. One of the best experiences is to be able to see Palm Civets in the flesh. Palm Civets are friendly cat-like mammals that produce the most expensive coffee in the world– and Gourmet Farms have a bunch of them in their very own farm! 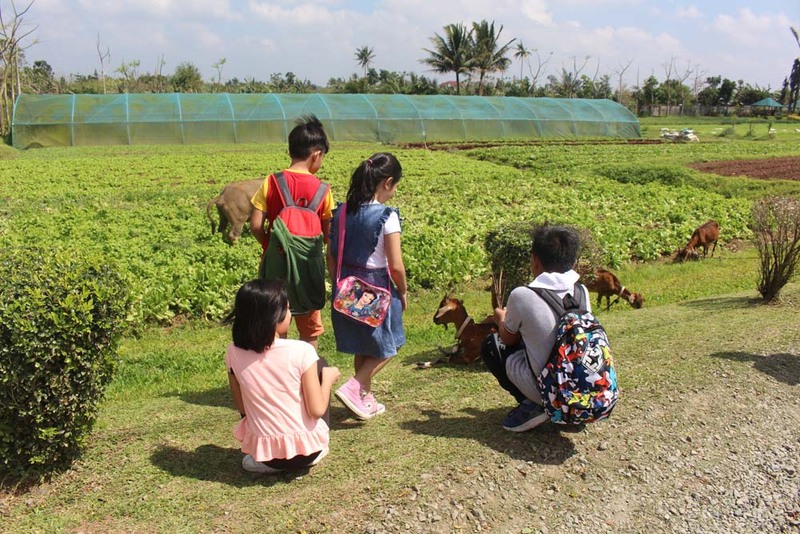 These kids greatly enjoyed the “scent of nature” that the farm offers. 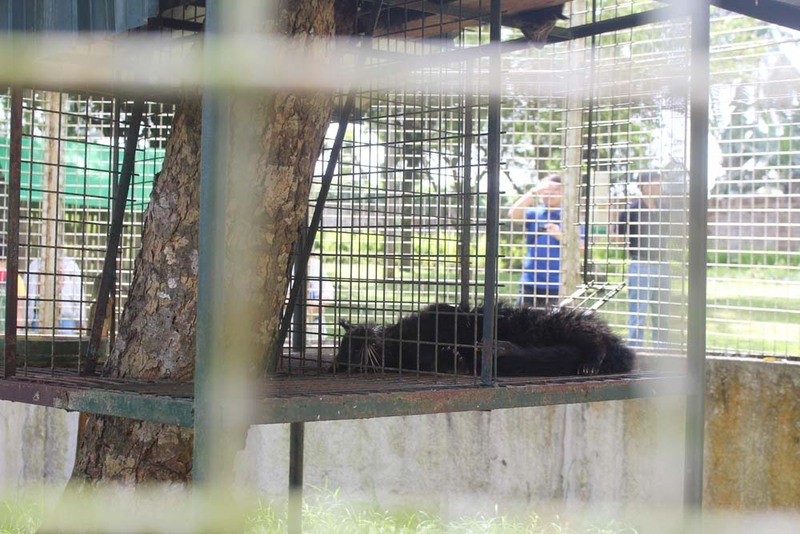 According to them, it’s very much different from the city where they’re dwelling. Carabaos and goats also amazed the kids who have never seen any of them yet, until the tour. 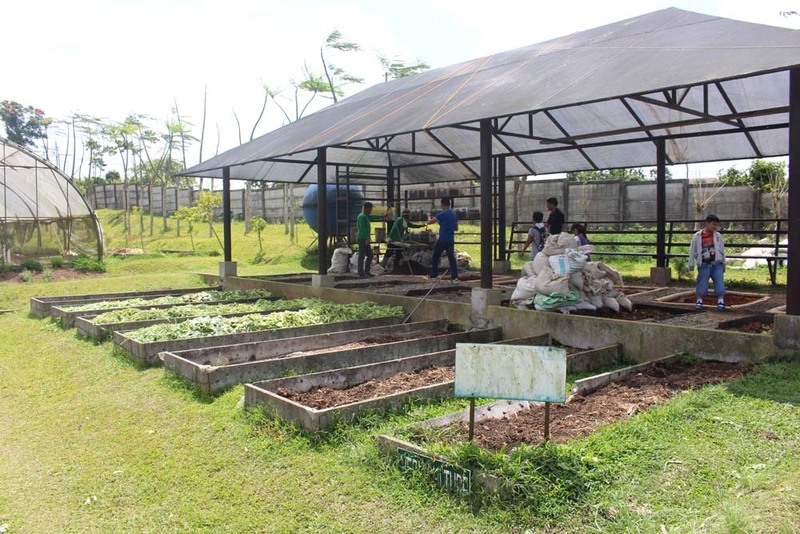 Vermiculture compost and organic farming were also explained during the tour. 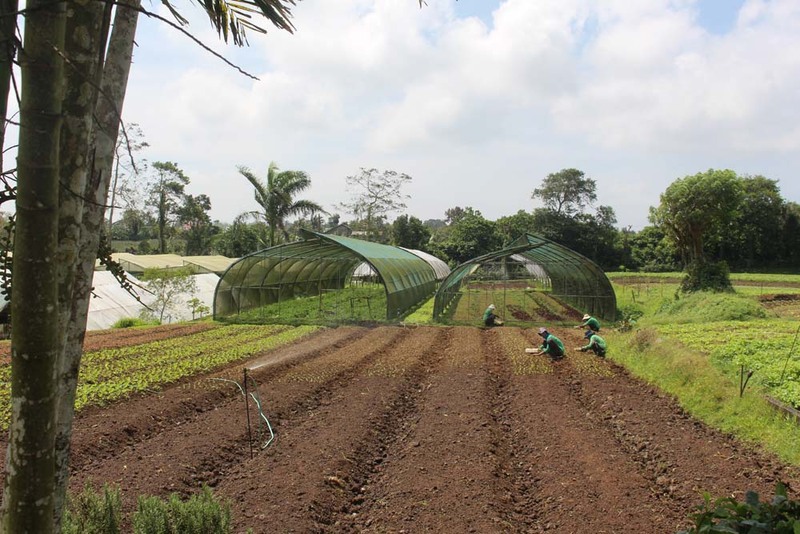 This is the standard operation of the whole farm that believes in the importance of organic products, and healthy lifestyle. 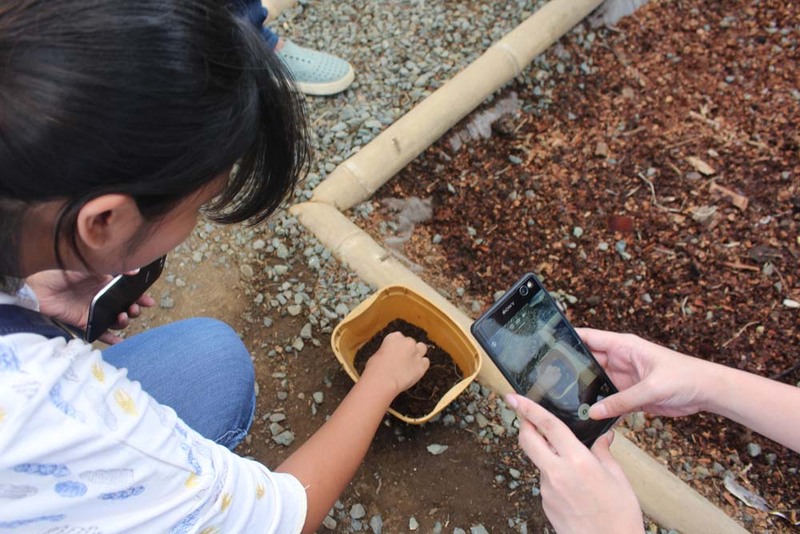 The fun part is always the dirty part– kids were encouraged to touch these dirty worms in the farm. 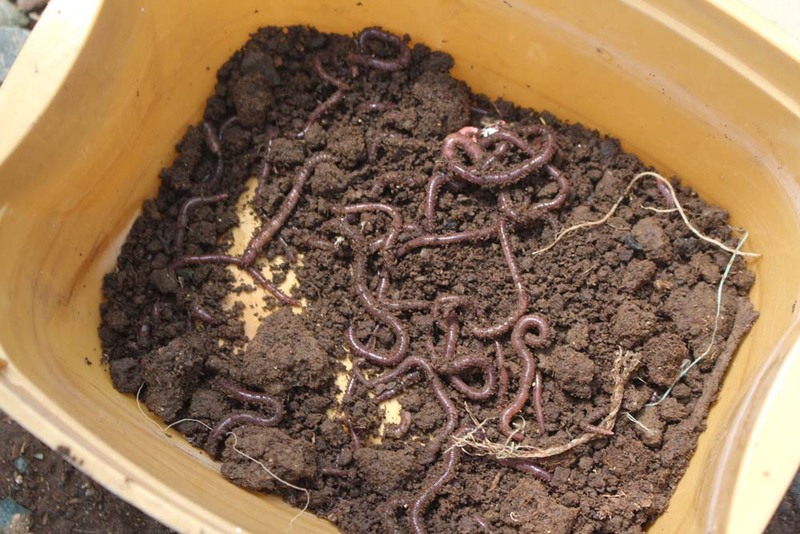 These worms help a lot in the vermiculture process, to be able to produce organic fertilizers for plants. After the lectures and all the walking, it’s time to roll up their sleeves! 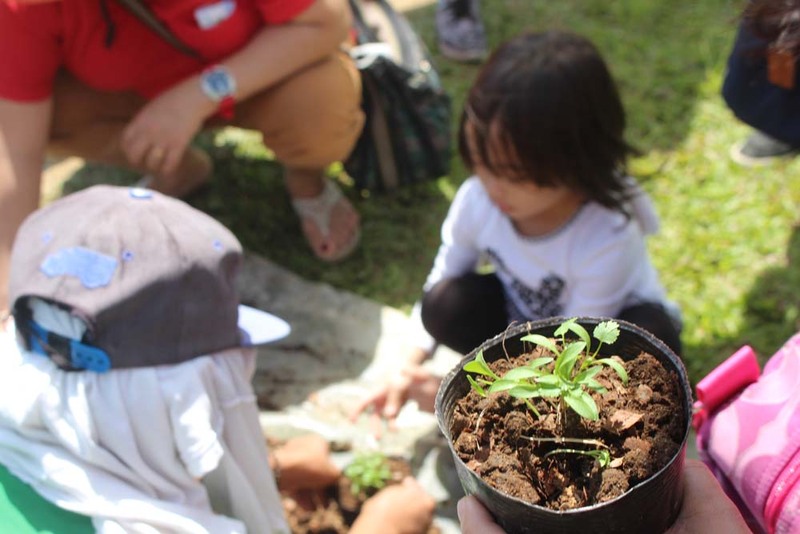 Kids were given a chance to plant their own herbs, with the guidance of a local farm member. And for a bonus, these green-thumbed kids were able to bring their plant babies home. 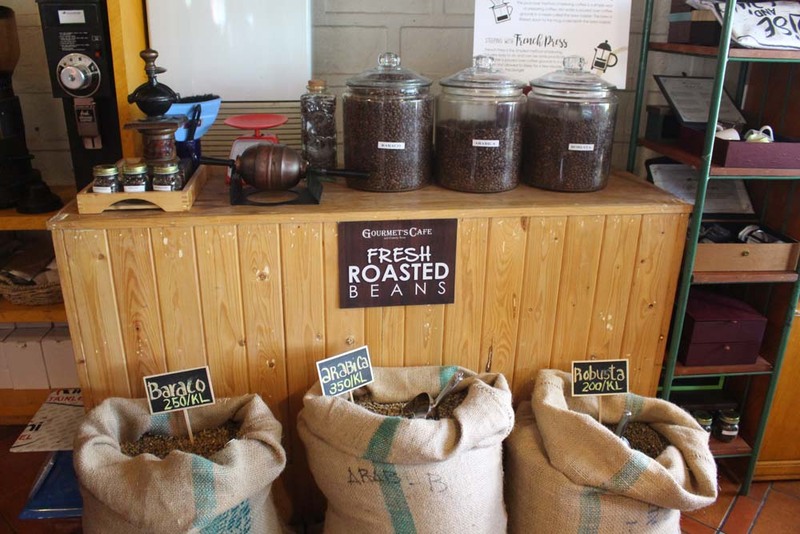 The last part of the tour was the coffee production area where they revealed how fresh and organic coffee were produced. The tour ended with another healthy and organic meal from the farm. 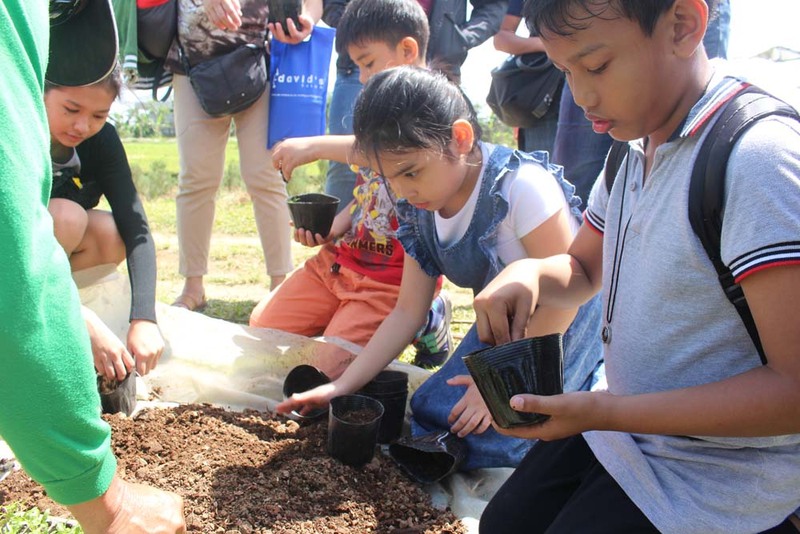 It was a breath of fresh, coffee-flavored air for both the kids and parents of Siena Park Residences. 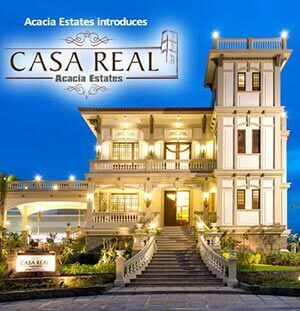 Together with the Siena Park Residences Property Management, us at DMCI Homes salute residents who continuously support our efforts in our communities. Thank you for making this event another huge success! 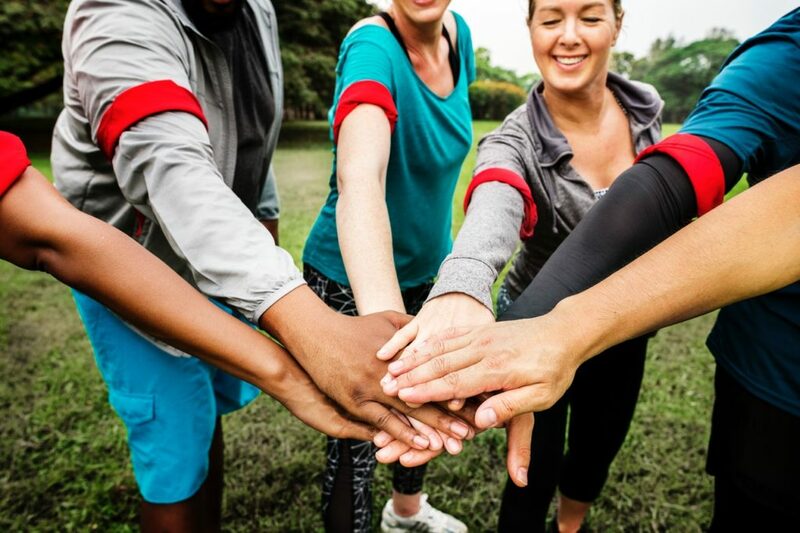 Thinking of any plans for your community this summer? If you plan of organizing activities or educational tours such as this, we are delighted to help you out! Contact your Property Management Office or email marketing@dmcihomes.com, to get that tour started. To view the video of the whole tour, click here.